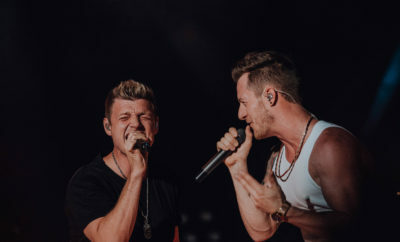 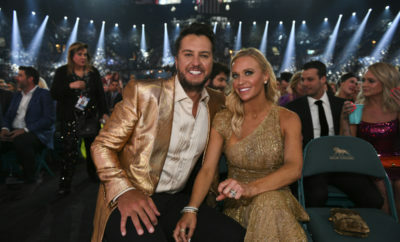 We’re freaking out over the latest release from one of our country favorites and boy bands in this epic collaboration. 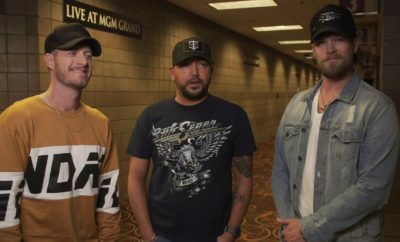 The video features the guys in their hometowns with who they love, their families. 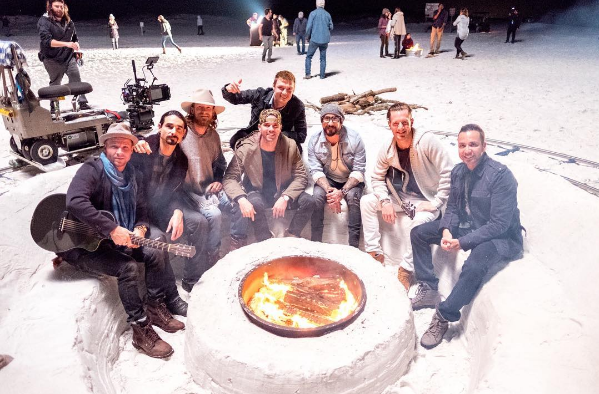 Can we all just dream about sitting at a campfire with BSB and FLAGA now?